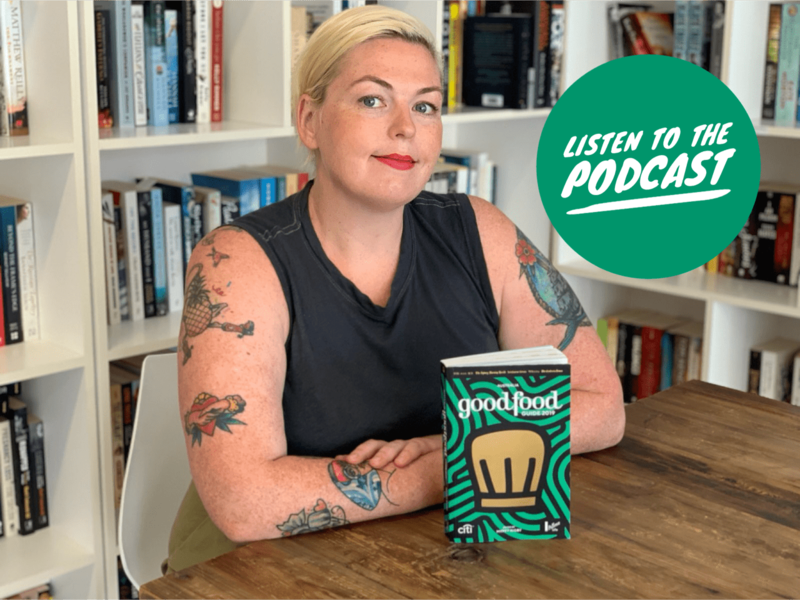 This week Cheryl Akle is joined by Good Food Guide Editor Myffy Rigby to discuss the 2019 Good Food Guide. Together they talk about all things food, and Myffy’s incredible industry experiences. Myffy is the Editor of the Good Food guides and Creative Director of Good Food Month.